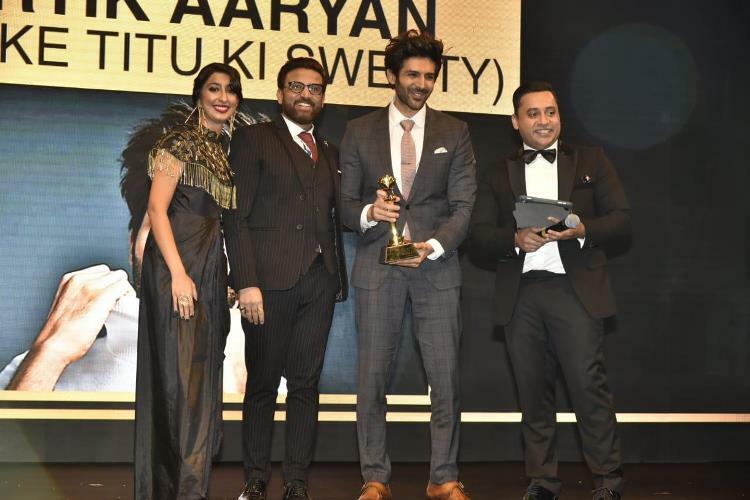 Starting the year with a bang and breaking the box office numbers, Kartik Aaryan swiftly entered the 100 crore club with his outstanding performance in Sonu Ke Titu Ki Sweety. Since then, there has been no looking back for him. On the work front, the actor recently finished shooting for Dinesh Vijan’s romantic comedy ‘Luka Chuppi’ back in his hometown, Gwalior.